Clan Menzies Tartan Kilt | LENGTH YOU PREFER - DESIGN YOU LIKE! 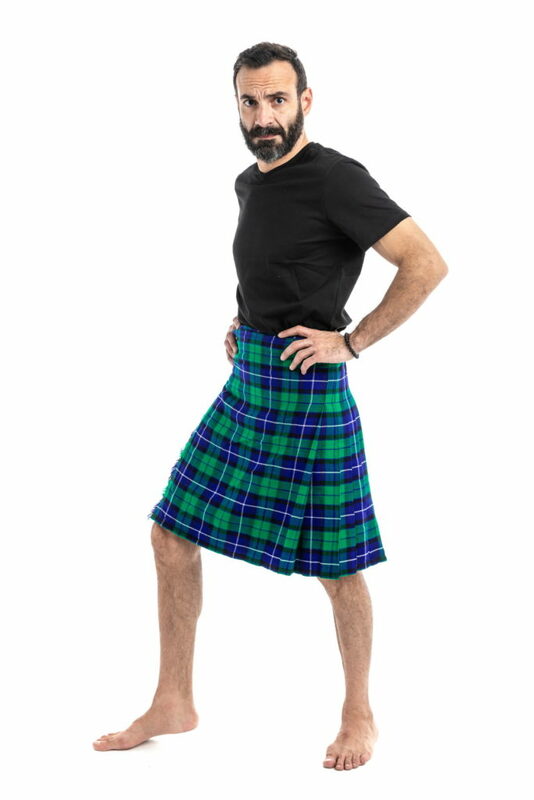 Whether your heritage traces back to Clan Menzies or you simply love the unique tartan that stems from them, the Clan Menzies Tartan Kilt is for you. 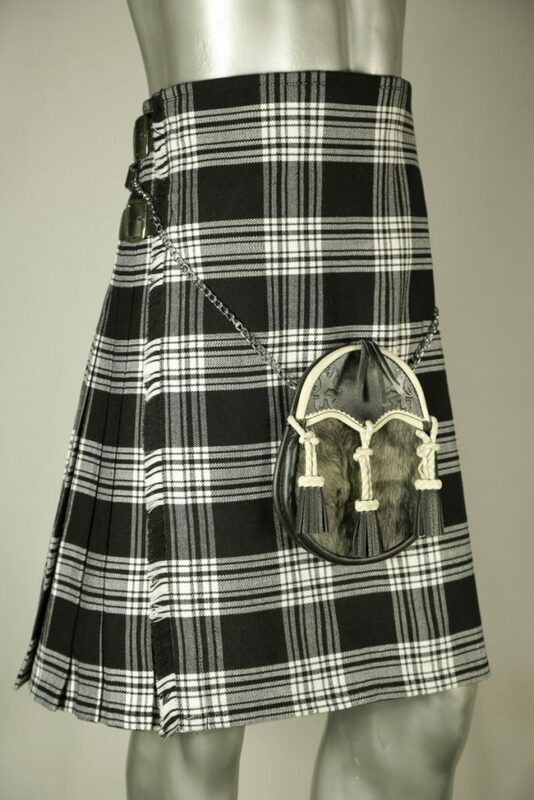 This tartan kilt features the Clan Menzies tartan in its subtle, muted glory. The main color is a stark black that is pierced through with the creamy white horizontal squares created at the intersections of the light gray lines that run both horizontally and vertically. 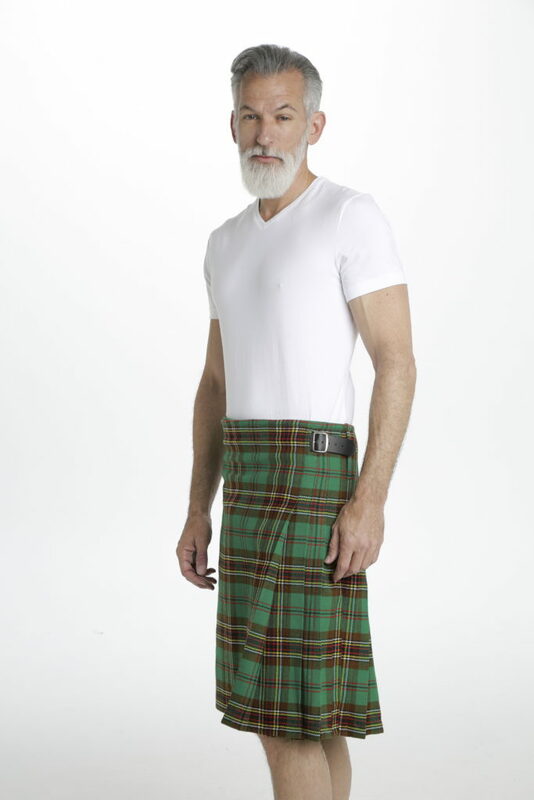 Each kilt features a pleated side that gives the look greater depth and dimension. Both sides of the hips boast rings for you to hook on any sporran of your choice. 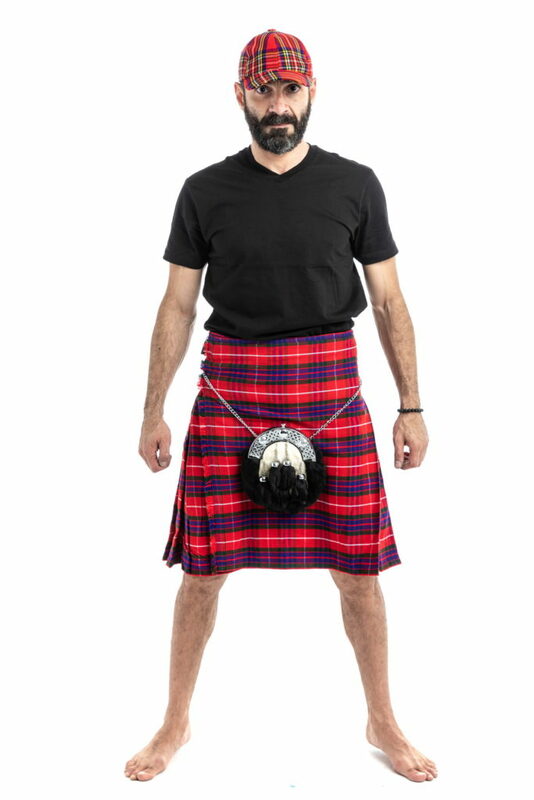 The kilts can be made to measure, letting you choose kilt length, hip size and so much more. 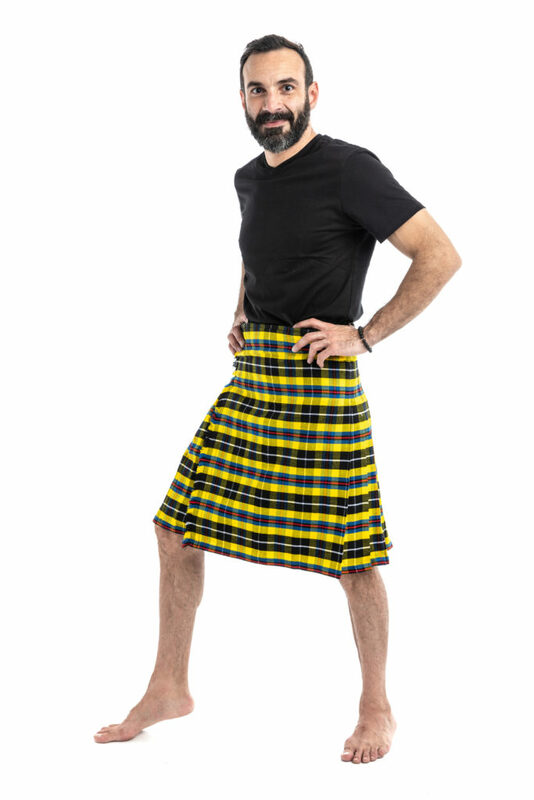 Whether your heritage traces back to Menzies or you simply love the unique tartan that stems from them, the Menzies Tartan Kilt is for you.